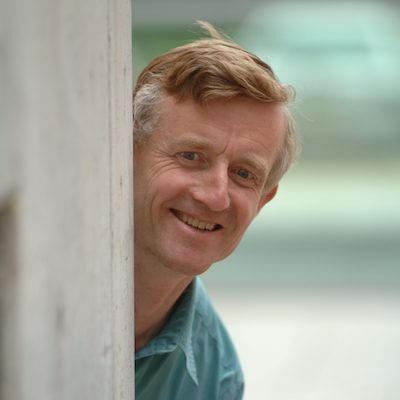 Simon Peyton-Jones (Microsoft Research Cambridge), one of the key people behind the development of Haskell, talks about seeing functional programming go from intellectual revolution to practical reality and the importance of investing in computing education. 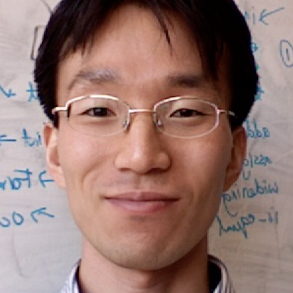 Hongseok Yang is a Professor in the School of Computing at KAIST, South Korea. 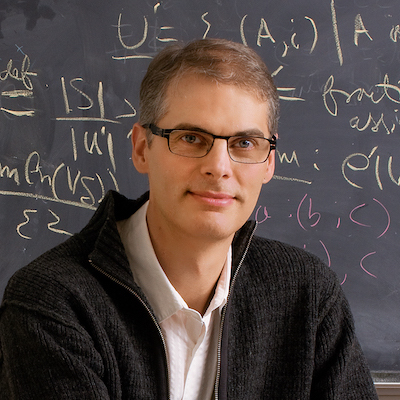 We talk about his work on separation logic, his current interests in probabilistic programming, the connections between PL theory and continuous mathematics, and the meeting that transformed his research. Ezgi Çiçek is a final year PhD student at MPI-SWS advised by Deepak Garg working on type-theoretic techniques for relational cost analysis. We talk about her path to getting integrated in the POPL community, how she came to do her thesis work, and how she plans to apply this work to real code next. Thomas Reps, J. Barkley Rosser Professor and Rajiv and Ritu Batra Chair in the Computer Sciences Department at the University of Wisconsin, Madison, is one of the most cited authors in our field and President and Co-Founder of GrammaTech. We talk about his path to research and how success sometimes takes a good deal of patience. 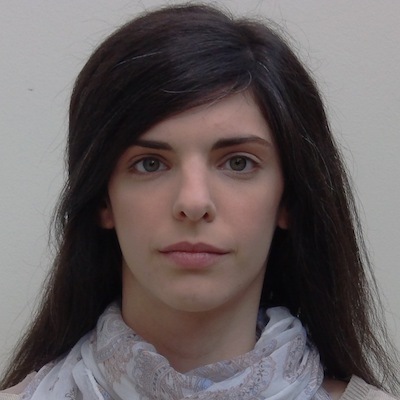 Zoe Paraskevopoulou is a PhD student at Princeton University working with Andrew Appel on compiling dependently typed programs and randomized testing for theorem provers. We talk about how she got interested in mechanized theorem-proving and her paper appearing at POPL 2018. 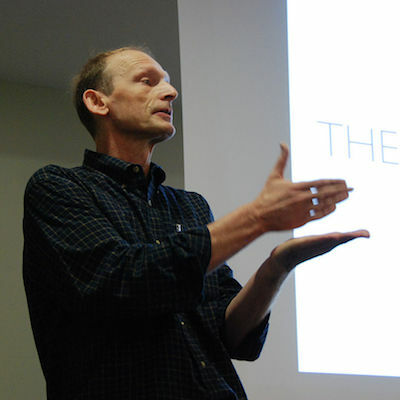 Matthias Felleisen (Northeastern) developed the reduction-based variant of operational semantics, worked on the full abstraction problem for PCF, and co-created Racket with Matthew Flatt and PLT. We talk about his accidental path to computer science and the relationship between his K-12 outreach projects, his books, and his research. 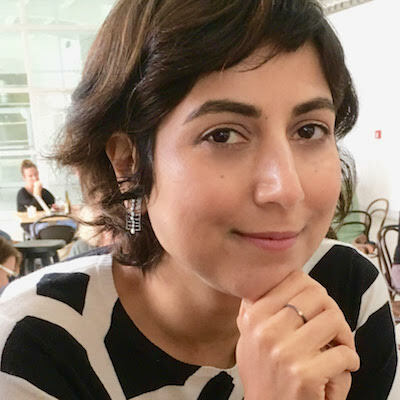 Azadeh Farzan is a Professor at the University of Toronto interested in software verification, programming languages, formal methods, and program synthesis. We talk about her interest in concurrency research, and what makes a good problem, and what the programming languages community could think more about. Danel Ahman is a Postdoctoral Researcher at the Prosecco team with Cătălin Hriţcu in INRIA Paris. We talk about his interests in dependent types, computational effects, and the design, semantics, and applications of programming languages that bring these two exciting research areas together. James Bornholt is a PhD student at the University of Washington, advised by Emina Torlak, Dan Grossman, and Luiz Ceze. 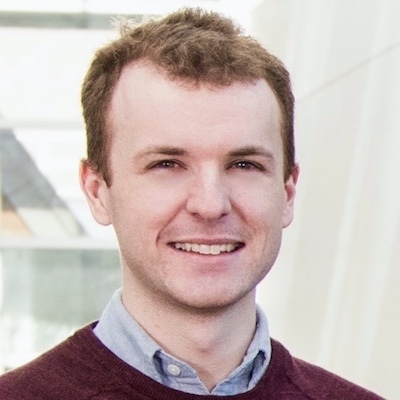 We talk about his work on using solver-aided tools to verify and synthesize programs in all kinds of different domains, from approximate computing to memory consistency. 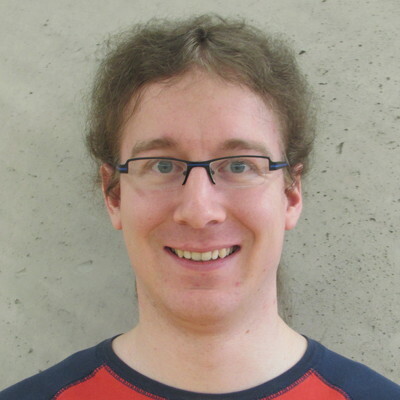 Ralf Jung is a PhD student at MPI-SWS and Saarland University under the supervision of Derek Dreyer, currently working on giving a formal model to Rust's type system as part of the RustBelt project. 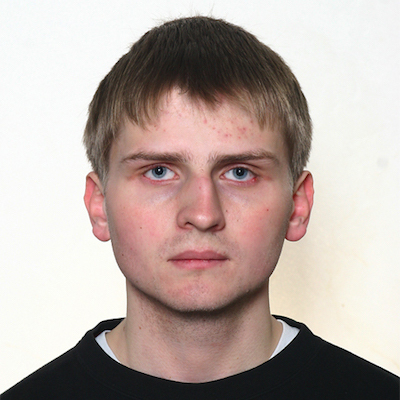 We talk about his work and his upcoming paper at POPL this January. Benjamin Pierce is a Professor in the Department of Computer Science at the University of Pennsylvania. In this interview we talk about his research, how his many influential books came about, and what he sees as the “programming languages” way of viewing things. 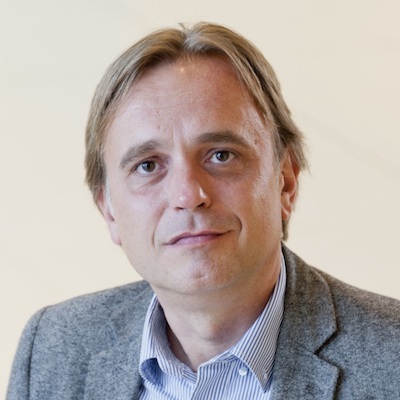 Xavier Leroy is a senior scientist at INRIA and leader of the Gallium team on the design, formalization, and implementation of programming languages and systems. We talk about creating OCaml, the relationship between programming and research, and the CompCert verified C compiler. 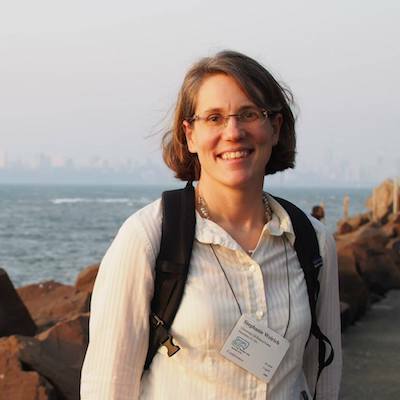 Stephanie Weirich is a Professor in the Department of Computer Science at the University of Pennsylvania. 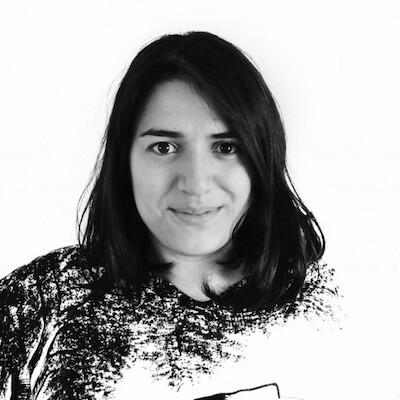 We talk about her programming practice, her work on language features for Haskell, and what it's been like working on language design in a language with industry users. 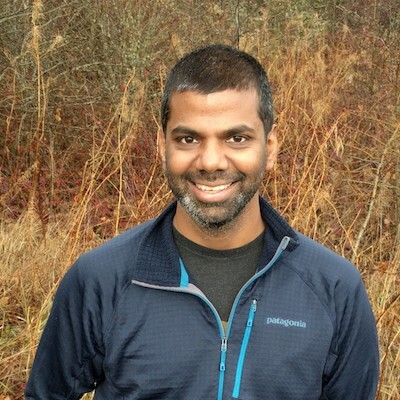 Nikhil Swamy is a Senior Researcher in the RiSE group at Microsoft Research Redmond. 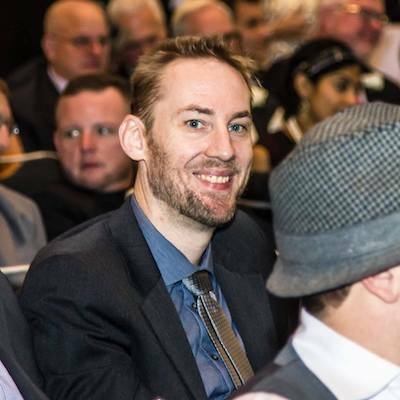 We talk about his work on using dependent types for writing verifiably secure programs, including the origins and evolution of the F* programming language. David Walker is a Professor in Princeton’s Computer Science Department. 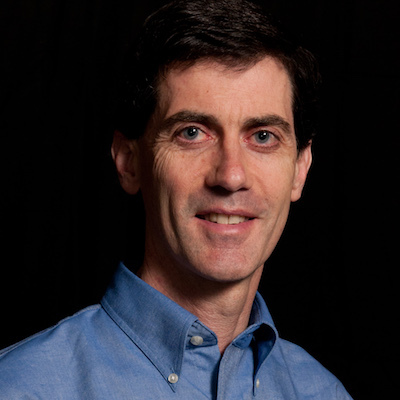 We talk about his influential work on typed assembly and PADS/ML, a data description language, as well as the skeptical initial community response to typed assembly.